As of April 2018, the Estonian government does not have a specific strategy or implementation plan for the Agenda 2030 and the plan seems to be to implement the SDGs through (existing) thematic strategies. The National Commission for Sustainable Development, formed by representatives of the private and civil sector and based in the Government’s Office, seeks to involve civil society and businesses. The Commission works as a platform for information exchange on sustainable development and its role is to raise awareness of the SDGs and to consult the government on this matter. However, so far it is not very successful in fulfilling this role. The government’s expert working on the Agenda 2030 is very open to CSOs’ inputs and cooperation on the SDGs. The Ministry of Foreign Affairs and the Ministry of the Environment are also rather open while other other ministries are not very involved in the SDGs so far. The full text of the Agenda 2030 is available in Estonian but not on any official sites. CSO representatives have not been invited to be part of the delegation to the HLPF. 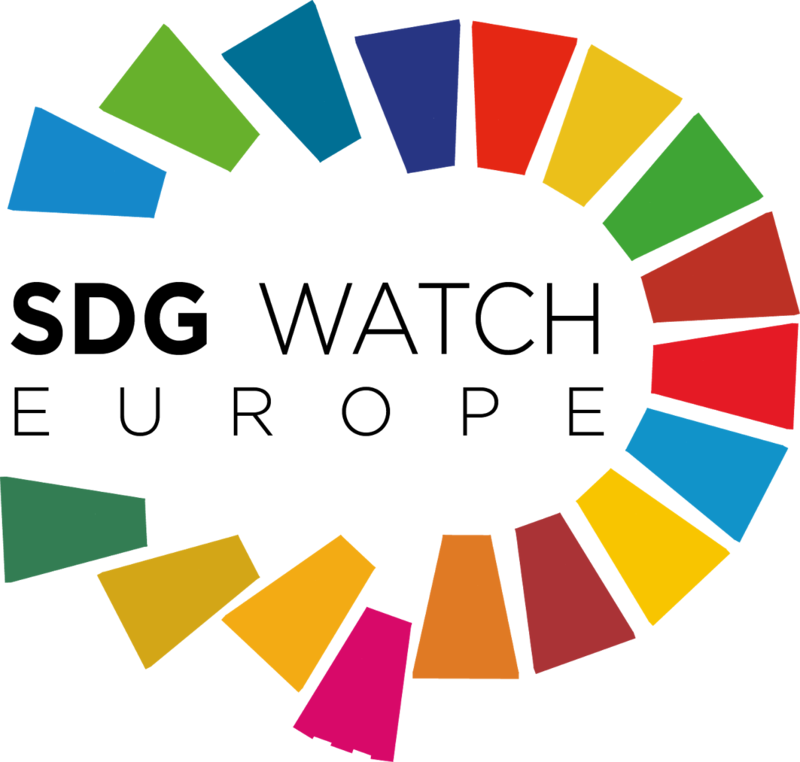 The Estonian Roundtable For Development Cooperation (AKÜ) is in the process of forming a coalition for SDGs consisting of partners from civil society (from human rights, environmental, gender etc. organisations) and the private sector. AKÜ and the members of the Commission for Sustainable Development are having policy dialogues with the relevant ministries. While NGOs work on the SDGs in their activities, most local NGOs do not link their activities to the Agenda 2030 framework despite considering the SDGs as very important. While there is not much work done by CSOs on the Agenda 2030 as a whole, many different CSOs are working on the Agenda in their respective fields.